Brian offers extensive senior level B2B marketing experience across logistics, technology and outsourcing sectors. He also leads the team across the Home Counties as Regional Director and has met hundreds of ambitious SME’s over the last few years. 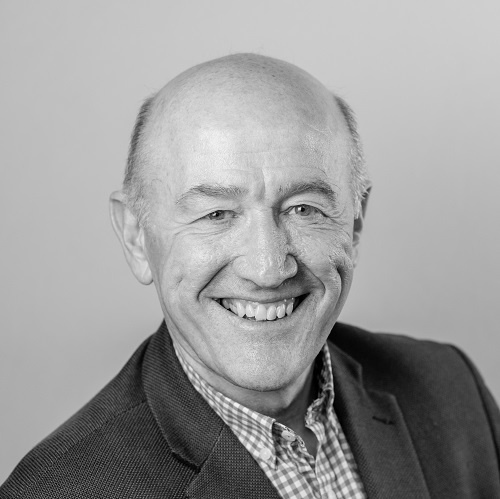 A great networker, Brian quickly gets to the heart of what makes businesses tick and loves connecting his capable team of fantastic marketers’ nub of the with the right businesses. If your business is looking to grow, and could benefit from some senior level marketing input, give him a call. Advising the management team to build market presence and lead generation ahead of a Management Buy out. A specialist aircraft parts organisation launch an innovative new plastic repair product revolutionising in-cabin refurbishment solutions. A leading design and manufacture business leading the way in high quality disposable and reusable surgical equipment. Launch of an innovative and radical new football boot (Serafino 4th Edge) on an unsuspecting and somewhat sceptical market.